PAULDING COUNTY, Ga. -- Authorities said a man was caught on camera stealing a package from a Paulding County front porch and replacing it with an empty box. They believe the same suspect has done it five times in the past month. DALLAS, Ga. — An apologetic thief apparently had second thoughts after stealing a package from a Paulding County man's front porch. As 11Alive's Kevin Rowson reported on Monday, Eric Truitt said a surveillance camera captured a man taking a box from the front of his Dallas home. Inside the package were $300 in birthday gifts for Truitt's 12-year-old daughter. 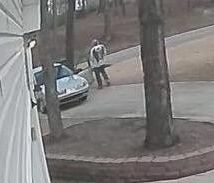 DALLAS, Ga — A suspect is wanted for stealing a package from the front porch of a Dallas home owner and with it he took the gifts for a 12-year-old child’s birthday. Paulding County Sheriff Investigators are hopeful a home surveillance camera will help them identify the culprit. It happened at around noon Monday. A suspect wearing a black jacket, maroon pants and a unique cap took the box and ran back to a car parked in the Truitt’s driveway. The suspect is seen putting the box in the trunk and then getting in the passenger side while another suspect drove the car away. DALLAS, Ga. -- A three month narcotics investigation netted two arrests and over two pounds of meth in Paulding County in January. The Georgia Bureau of Investigation released the results of the investigation and the names of those charged on Sunday. In a statement, officials allege Alpheus Windham, 44, and Whitney Nicole Cinnamon, 28, were trafficking methamphetamine from a home in Dallas, Ga. The charges were filed following an arrest by Paulding County deputies and agents with the Haralson-Paulding Drug Task Force. PAULDING COUNTY, Ga. – Authorities have charged a Paulding County mother and her son in the shooting death of an 8-year-old girl. Quincy Lynch is charged with involuntary manslaughter and reckless conduct, while his mom, Marsha Lynch, is charged with obstruction. 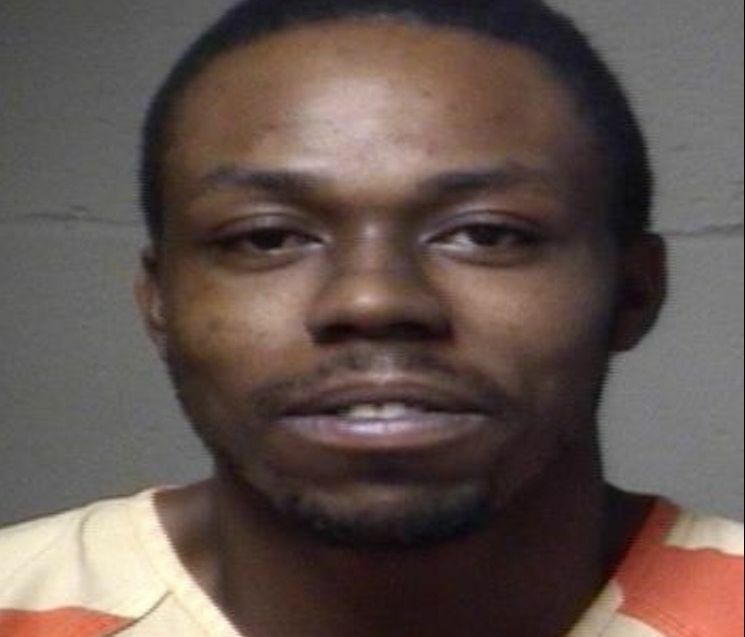 DALLAS, Ga. — A suspect is behind bars at the Paulding County jail in connection to a homicide investigation, after a man's body was found inside a Hiram Sudie Road home. Sheriff officials announced the arrest Sunday.